So, how are those New Year’s resolutions going? Many people rang in the New Year with resolutions to lose weight, drink more water or get organized. Unfortunately, it’s hard to keep up with those goals long-term. What if this year you promised something more permanent–a resolution you know you will keep? 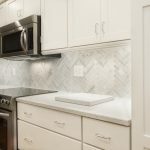 How about a remodel on your home? We can help! 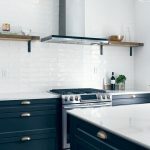 Many of us truly love our home, but there is that one thing we would like to change: a larger master bath, or maybe more storage space in the kitchen. 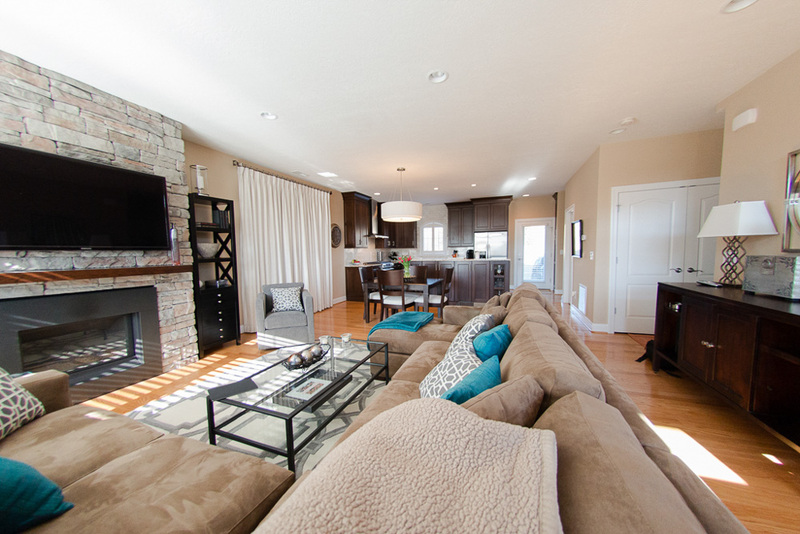 Generally, making those dreams happen with a remodel is more cost effective than moving. And remodeling could add more value to your home when the time to move does come along. 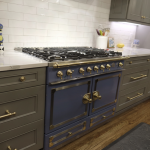 According to Zillow, some of the most valuable home improvements with the highest return on investment are: kitchens, bathrooms and major appliances. 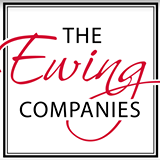 At Ewing, those are our specialties. 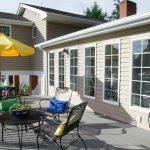 It doesn’t take a whole home remodel to breathe new life into your home. 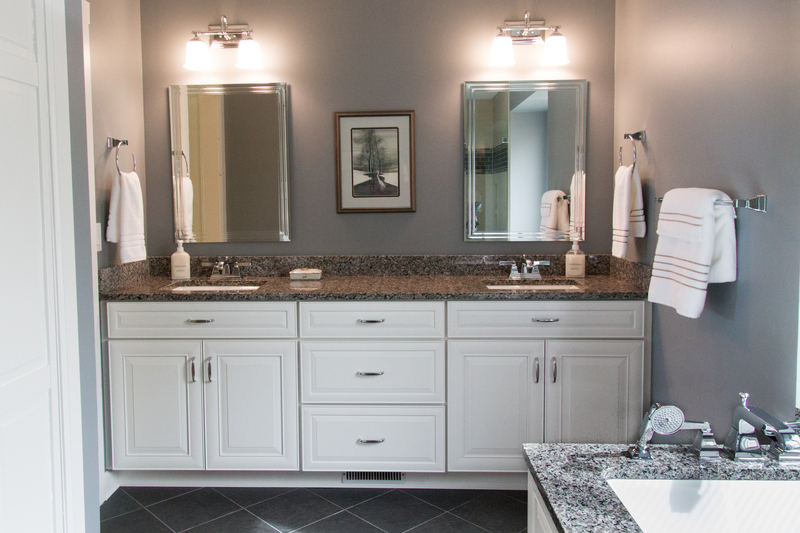 A smaller remodel of just one bathroom, for example, can create a lasting impression for years. We’re comfortable with all ranges of projects, from the smallest guest bathroom to a full-home makeover. Just like with resolutions, a remodel should be personal, something that will help you & yours, and something that is wanted. Your home is the lifeblood of your daily routine, the keeper of your family’s memories and, most importantly, your source of comfort. Let us help you make a New Year’s resolution worthy of you and your family. 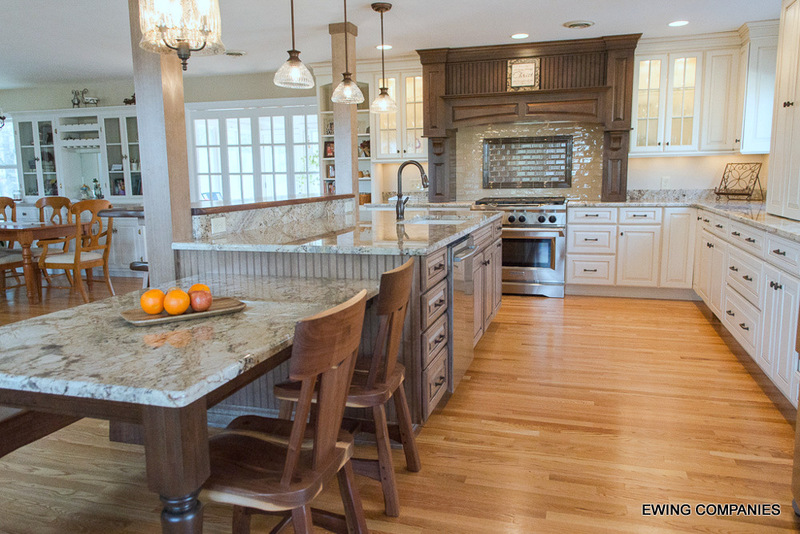 Love your home again with a personalized remodel. 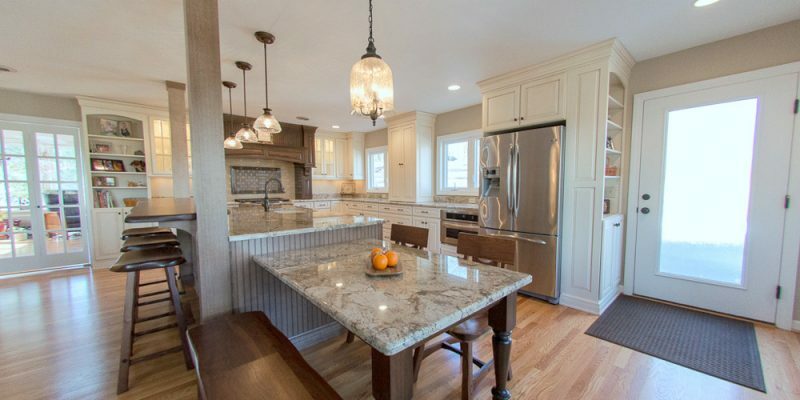 Our services include everything from bathroom remodels to whole house renovations. Peek over at our portfolio to see examples of a few the beautiful bathrooms, kitchens, outdoor spaces and other unique projects we have created.